Scheduled to be on the shelf at mobile shops and stores around April end or first week of May, Galaxy S 4 definitely has many features to cheer up against its predecessor Galaxy III. The Galaxy S4 with comparatively larger screen and faster processor has lots of other features that are not possible to sum-up with this article, yet an effort has been made here to provide the best unbiased opinion about the Galaxy S4 in this review. The first list of carriers for the phone includes Verizon Wireless, AT&T, Sprint Nextel, T-Mobile USA, US Cellular and Cricket. 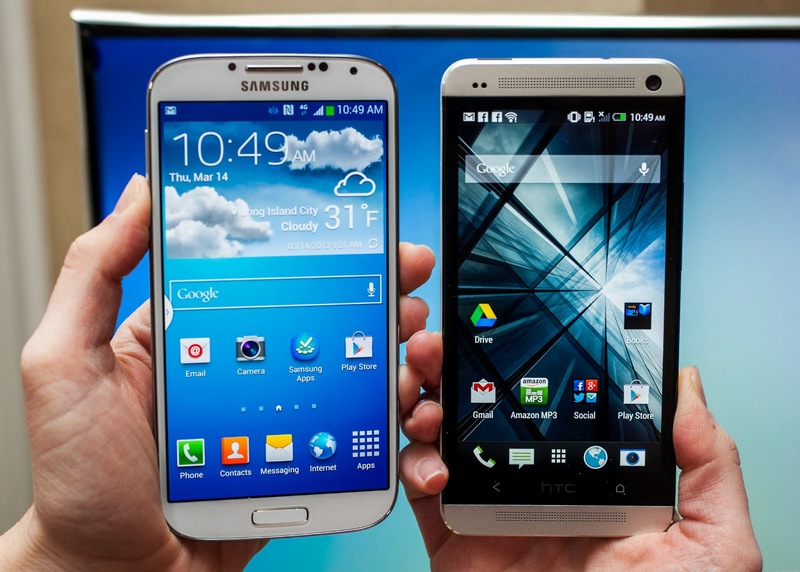 The Galaxy S4 is presented with five inch screen and screen resolution of 1920 x 1080 pixels. In S IV the comparatively larger screen has been shrink a bit to be fit into a chassis. Other internal parts of the phone have also been shrinked in order make 20% more battery space. Though, the extra power capacity is soon consumed by the additional software and hardware changes incorporated in the phone. Its other mobile-phone characteristics are a 1.9GHz quad-core processor, a 13-megapixel rear camera equipped and the latest Android version, Jelly Bean. One unique distinction carved by the Galaxy 4 is sensing impact developed by it for its touch screen applications, where, a phone user only needs to hover over the finger over the touch screen to carry out a function or utility instead of touching it on the screen’s surface. This new hovering feature with the Galaxy 4 is possibly inspired by “mouse hover” feature. For the hovering effect even 4 inches away from the phone, the device is facilitated with sensing techniques like, infra-red and IR sensors. The initial offering price for the device is set around 200$.